Photo booths are a great way to cherish your wedding fun forever. After all the meticulous (but so important) details have been planned, you’ve swapped the seating arrangements over for the umpteenth (but final time), and you’ve checked the last item off your checklist, all you’ll want to do is have fun with your family and friends on the big day. 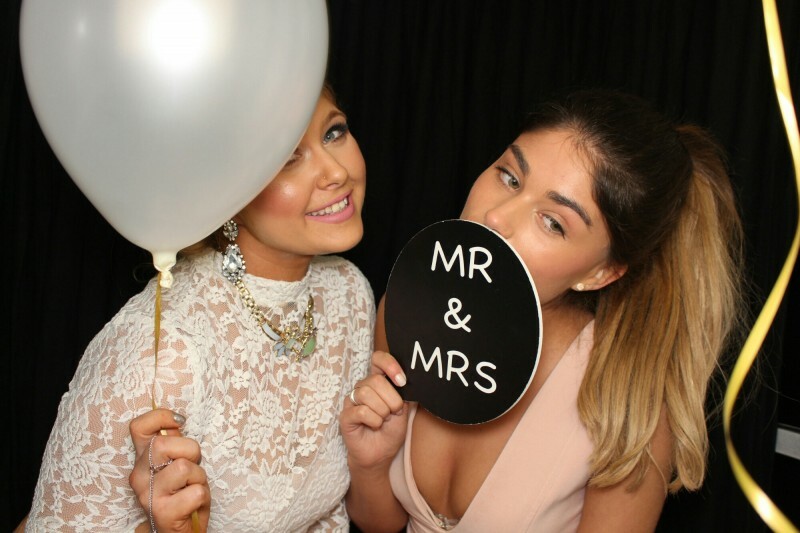 A Photo Booth could be the answer! OMG! 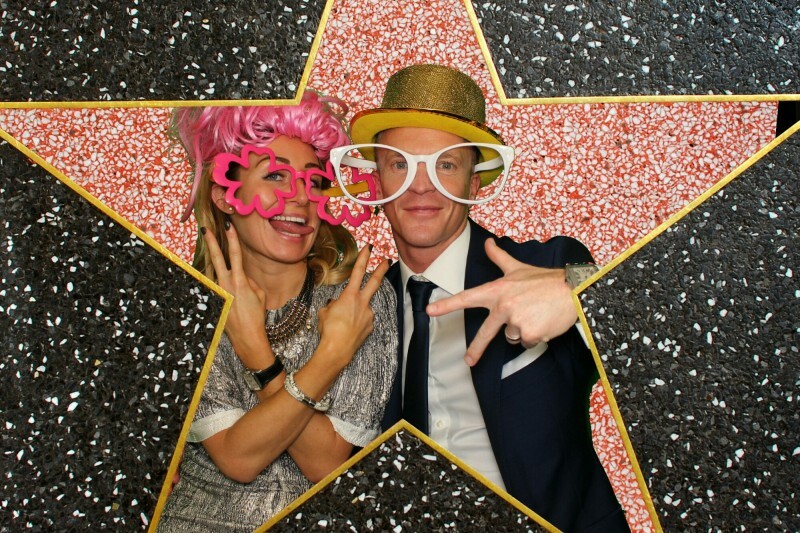 Photobooth Specialists are a multi award winning company offering 100+ props, seven different photo booths and servicing the South of the UK. 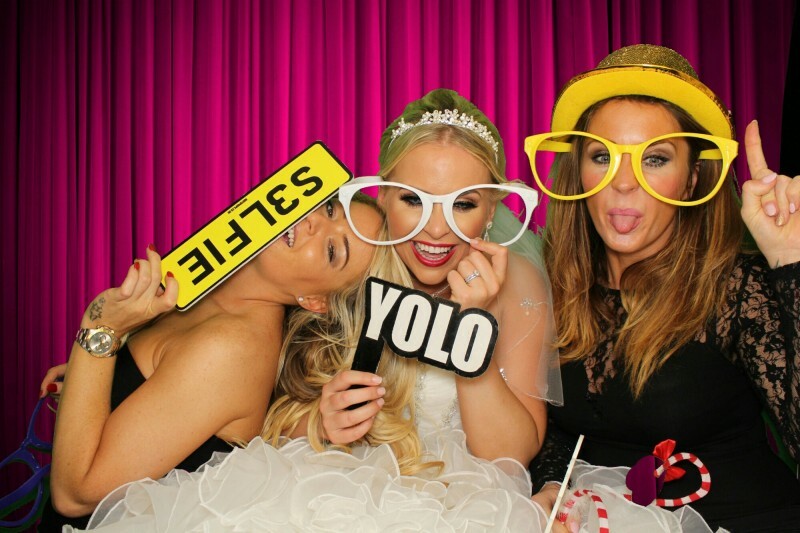 Perhaps the reason they’ve been voted the UK’s No.1 Photo Booth Company! Every OMG! photo booth rental in the UK is fully equipped with Unlimited Instant Drying Prints, DSLR Auto Focus Cameras, 42” Touch Screen HD TV’s & Studio Lighting for the best quality available to date. They can strip the booth back to basics and offer a bespoke package with a choice of classic curtain colours or offer the Most Advanced Green Screen booths. OMG! 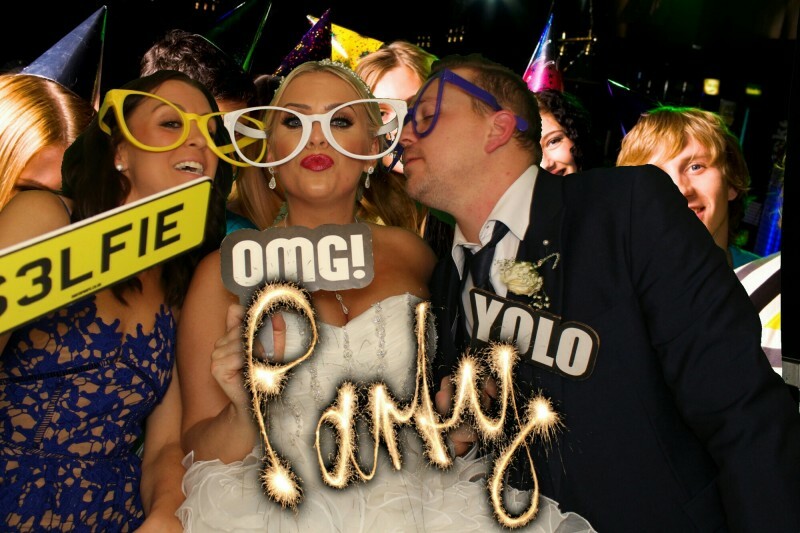 Photo booths offer a fully customisable wedding package which, including the vast collection of props (100+), also includes a choice of backdrops, unlimited instant dry print outs and a USB stick with all your memories from the night! I love looking back through my wedding photos and in particular, all the wedding selfies my friends and family took on the day. I’ve had a great amount of fun with friends and family in photo booths and would recommend them as a great form of entertainment for your guests. You and your guests will be able to look back at photos from your Big Day and cherish these memories, and the laughs shared, forever. Anyway, I hope this post has left you feeling inspired by what you can do if you put your mind to it. Next Post Should You Celebrate Valentine’s Day?